I am pleased to announce the General Assembly has approved a deal with Sikorsky Aircraft, which has made its home in Stratford since 1929, to remain in the state until at least 2032. 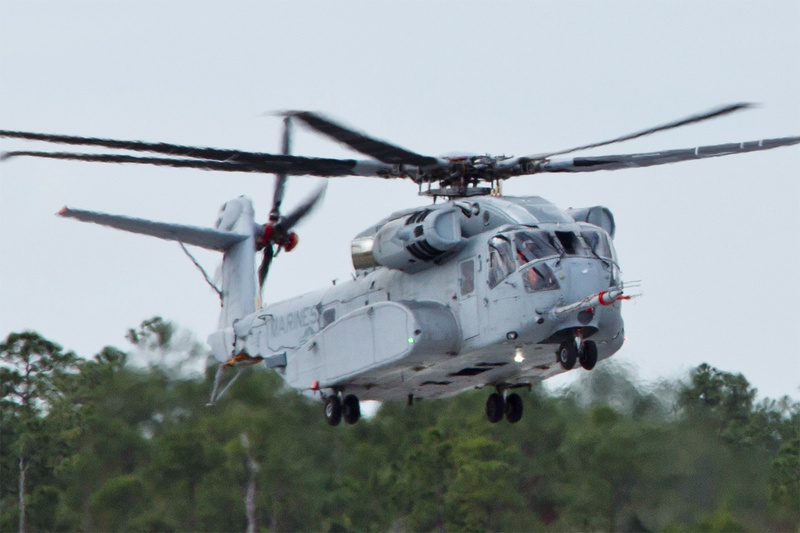 The helicopter giant will be eligible for financial incentives in exchange for building nearly 200 CH-53K King Stallion helicopters, in Connecticut. The deal is great news for local manufacturers, including the 14 suppliers in Manchester, 13 in East Hartford and 5 in South Windsor. The Sikorsky agreement will nearly double its spending of $350 million per year with local Connecticut suppliers throughout the state. There are over two dozen suppliers in South Windsor, Manchester and East Hartford, and for these residents that work with Sikorsky, this deal is a huge win. This agreement will ensure job security, create thousands of manufacturing jobs, and dramatically increase investments for Sikorsky suppliers for many years to come. Additionally, the investment to our manufacturing programs within higher education will be a feeder for the jobs associated with Sikorksy. I am proud that future generations will have reliable good-paying jobs in Connecticut after they graduate and will therefore, be more likely to establish their lives here. I could not be more excited about this investment and the ripple of positive effects it will have on our local economies. Nearly double its spending of $350 million per year with local Connecticut suppliers throughout the state.